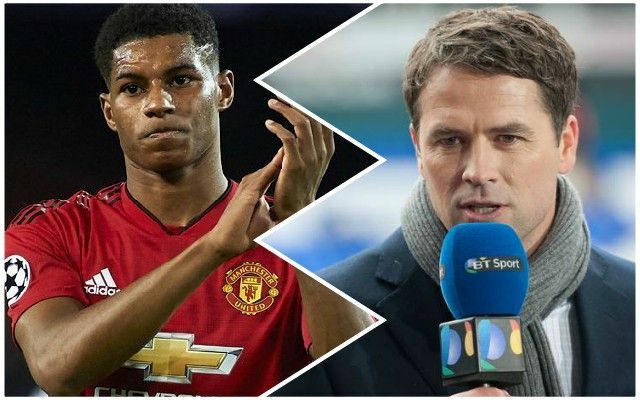 Michael Owen has infuriated Manchester United fans after he suggested Liverpool should have targeted Marcus Rashford for rough treatment during the goalless draw at Old Trafford. Rashford picked up a knock early on in the game and could hardly walk at times, but with injuries elsewhere, he had to carry on playing despite being severely hampered. Owen appeared to suggest that the Reds’ players should have attempted to further injure Rashford to capitalise on his situation. You can see the point he was making but it doesn’t sound great when he says it outright! There are other ways in which to capitalise, and unfortunately, we didn’t manage to do that. As it was, the Reds had to settle for a point. We just have to go again against Watford on Wednesday night – when getting the three points at Anfield will be massively important.